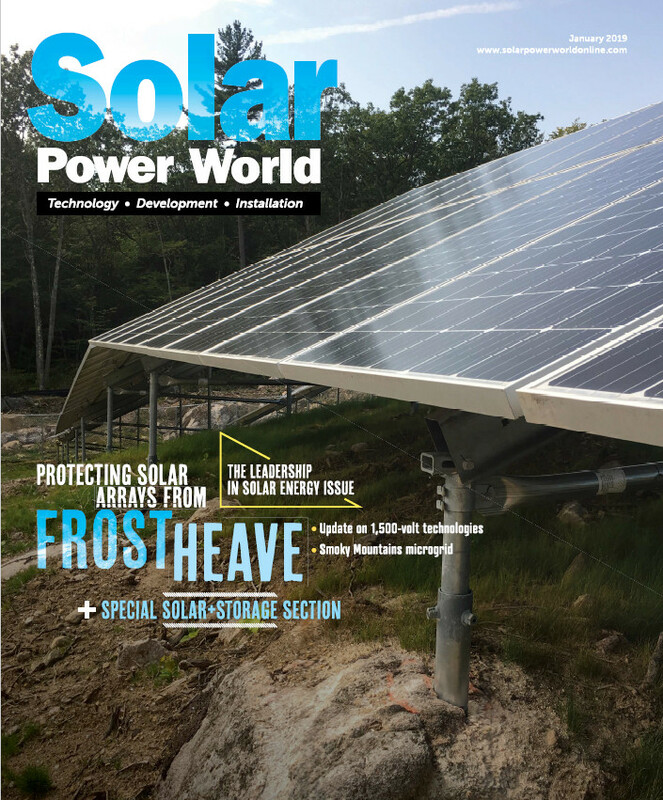 Not only is the sun used to grow grapes that produce award-winning wines at Paumanok Vineyards, now the power of the sun is being harnessed to provide more energy to the Aquebogue, NY-based vineyard’s facilities. SunPower by EmPower Solar (EmPower), a leading residential and commercial solar-energy-solutions provider, recently completed a 51-kilowatt (kW) installation that is expected to save Paumanok more than $8,000 in energy costs during the first year, and approximately $366,000 over the next 30 years. The new solar system at Paumanok takes advantage of Remote Net Metering, a New York State program that permits farm and nonresidential utility customers using solar- or wind-generating equipment at one location to use any excess generation to lower their electric bills on PSEG-Long Island accounts at other locations. Savings from Remote Net Metering is part of the overall cost-savings estimate forecasted by EmPower. Paumanok was the first Long Island vineyard to go solar when it installed its first 10 kW system in 2009, which, at the time, produced 15-percent of its energy. The new system is expected to generate 80-percent of Paumanok’s power needs. In addition to cost savings, the solar-energy system will provide significant environmental benefits, including reducing dependence on fossil fuels, and lowering greenhouse gas emissions, including carbon dioxide (CO2), sulfur dioxide (SO2), nitrogen oxides (NOx) and particulate matter, thereby addressing the critical issue of global climate change. The 51kW system is expected to reduce the amount of CO2 in the atmosphere by more than 2.1 million pounds, and will decrease oil consumption by 94,283 gallons. It will also have two equivalent effects: the removal of 201 automobiles from our local roads for one year, and the planting of 24,751 trees. With combined rebates from PSEG-Long Island, available federal tax credits, and the expected annual energy savings, Paumanok’s return on investment will be quick, with the solar installation paying for itself in just four years.